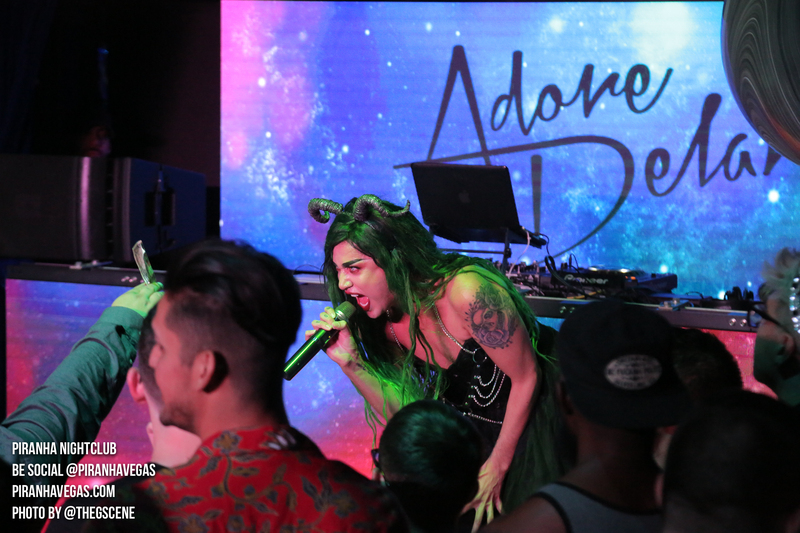 Piranha Nightclub is home to some of TV's best such as India Ferrah, Shannel, and Yara Sofia from the hit show RuPauls Drag Race. 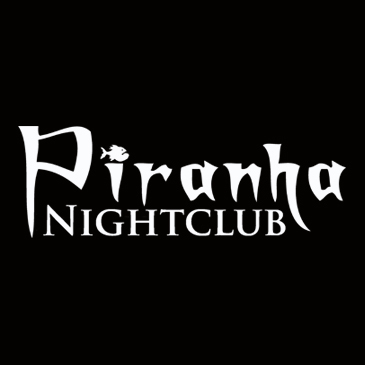 Piranha Nightclub is a 21+ venue. Please have your ID out and ready for our Security Team at the front entrance. Expired IDs will not be accepted. Enhanced security measures have been implemented. Backpacks and large bags will not be permitted into the venue. Please leave these items at home or in your hotel room. Management reserves the right to deny entry to anyone at any time.